Veal Scallopine, Veal Shank Osso Bucco, French Style Veal Loin, Ground Veal, Veal Liver - what a selection! 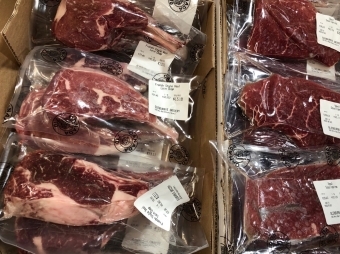 We are pleased to announce we now carry many different cuts of grain-fed, Canadian, veal. Come on in to Glenburnie Grocery to check out our vast product line, find your old favourites as well as new ones!